Posted by Shelley Grell on June 9th, 2014. 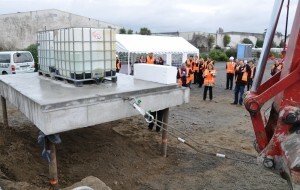 A new ready-to-build slab foundation system called Muscle SlabTM is now available for quake damaged homes in Christchurch. 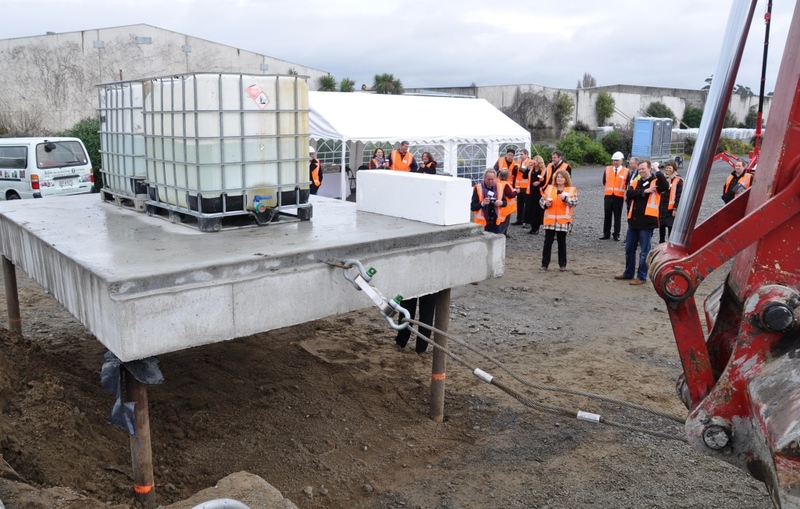 Designed and developed by consulting engineers, Bekker Engineering Design NZ, the new Muscle Slab system is ideal for TC2 and TC3 properties that are to be repaired or rebuilt.